A Canadian wedding is a lot more than just the bride and groom getting married and exchanging vows. Today, we will talk about some of the interesting traditions that we find in Canadian weddings. All western brides seem to wear and adore the white bridal dress. It’s also a part of the Canadian tradition but did you ever give a thought where it originated? According to stories, we can trace the tradition back to France. Back in those days, the French-Canadian brides started off the fashion of wearing white which is still in vogue today! This Canadian wedding tradition is fast fading but worth keeping up to! 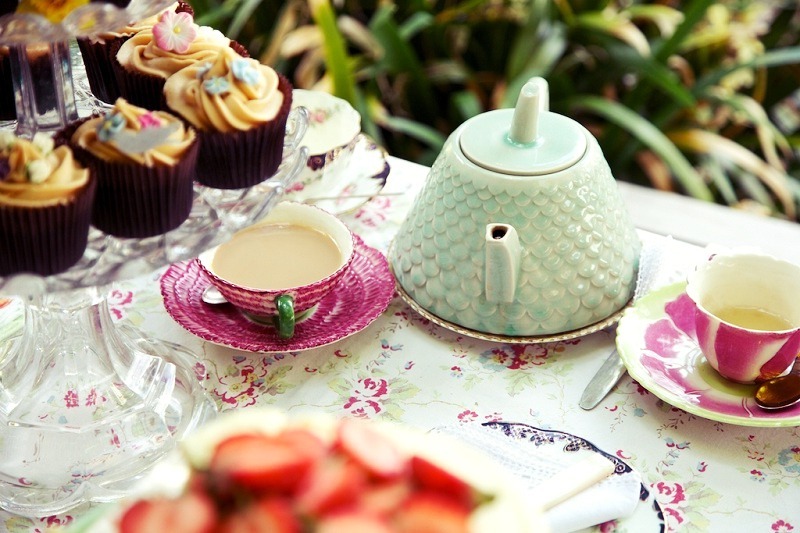 The trousseau tea party is arranged by the to-be bride’s mother before the actual wedding day. Earlier, you invited only neighbors and other family members who didn’t make it to the wedding reception list. Today, the list has been farther expanded. You can invite your colleagues, not-so-close friends and acquaintances from your yoga group and give them a rocking trousseau tea party. Traditionally, the bride’s mother will spread the trousseau that the bride wears, which sports the bridal and wedding shower gifts. If you want to include more friends and family in your wedding celebrations, this tradition gives you a great opportunity to do so! Often, the groom and bride’s siblings can have some fun and make others laugh with this tradition of silly sock dance. The siblings come in socks and show their moves to the audience formed by the guests. This tradition gives a chance to the family members to bond and share some light moment during the wedding ceremony. The wedding toast is a perfect moment for everyone present to express their feelings and love for the couple. The couple also gets to speak about their feelings and show gratitude to anyone special in their life. 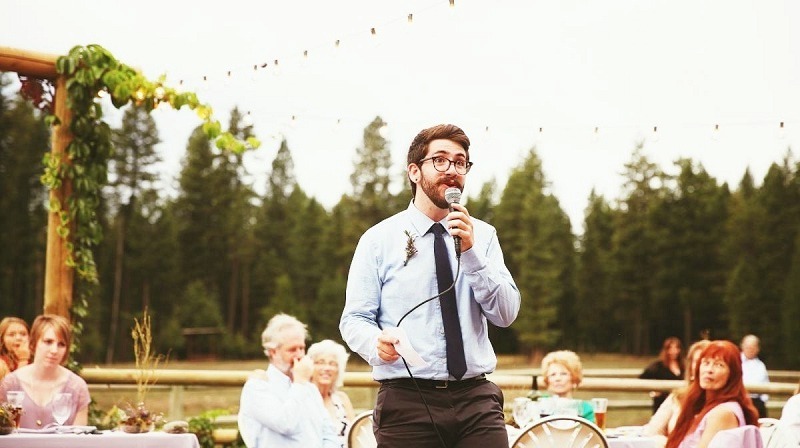 The Canadian tradition of wedding toast is a bit interesting- the bride and groom can speak about their ideal couple who influenced their marriage or been there when they needed them. It can be anyone who taught the couple a thing or two when things weren’t going as they planned, or it can be the story of someone from the family who have been happily married for 25 years. 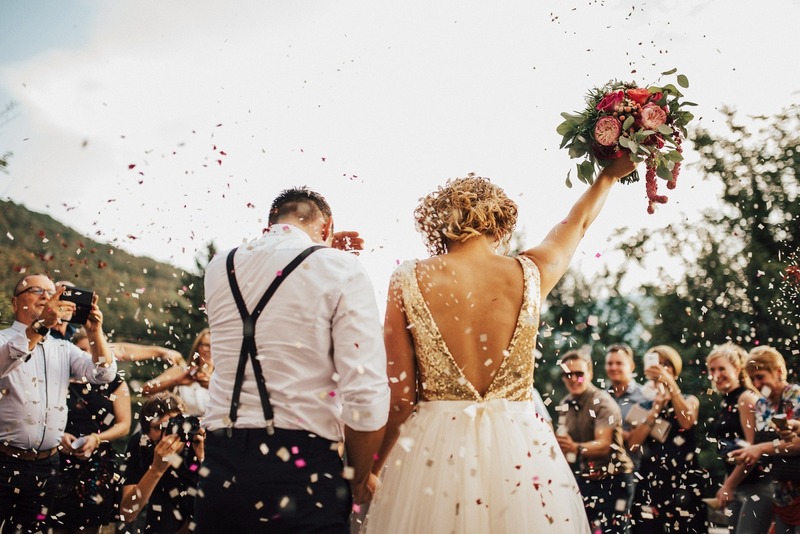 The newly wedded can thank anyone they want and even give their congratulations to couples who are completing the first year of their marriage.